Bendy and the Ink Machine POP! 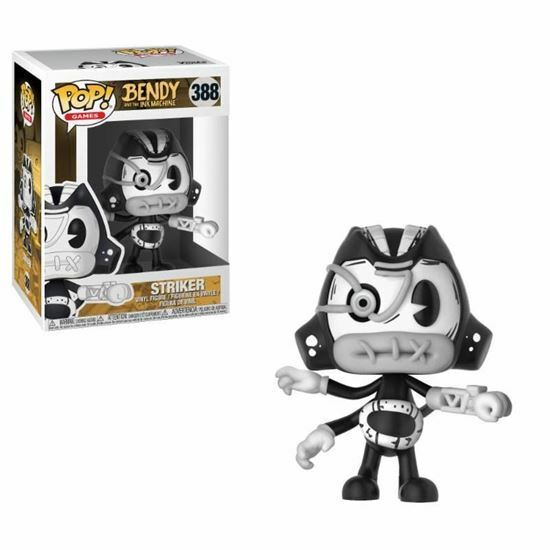 Games Vinyl Figura Bendy Doll 9 cm. 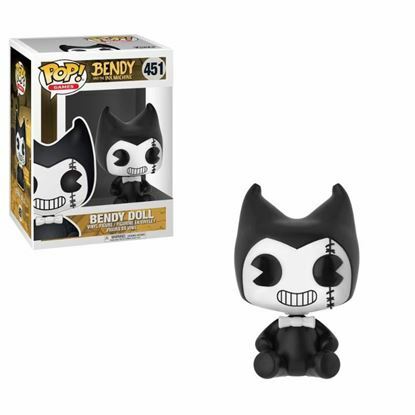 Bendy and the Ink Machine POP! 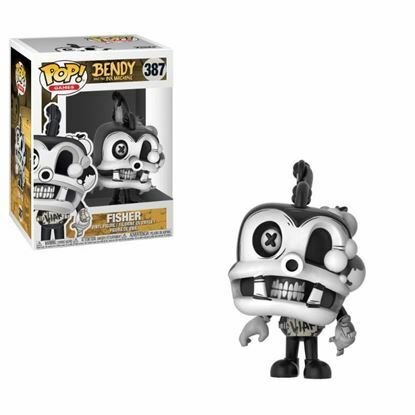 Games Vinyl Figura Fisher 9 cm.